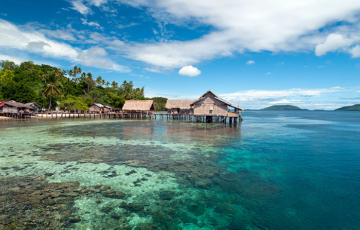 The ultimate Raja Ampat guide: All the planning info independent travellers need. No! 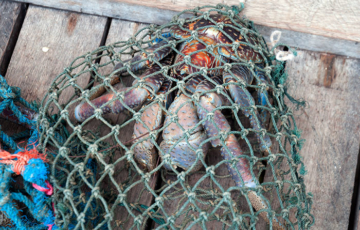 We will not cook your coconut crabs! May 7 2018: Coconut crabs have been wiped out wherever their extensive former range overlapped that of humans. 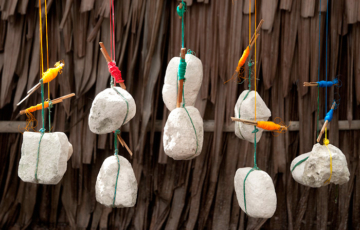 Homestays will not cook them for you. 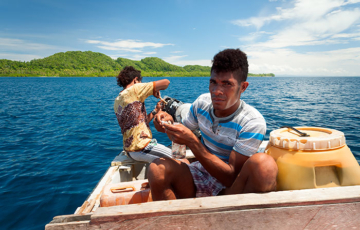 Oct 6 2018: “That volunteer trip you might be going on this year isn’t helping anyone…” How to best support conservation & community development in Raja Ampat. 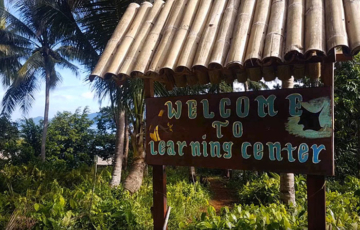 Sep 13 2018: CAP has a proven track record of providing education otherwise unavailable in Raja Ampat’s villages. 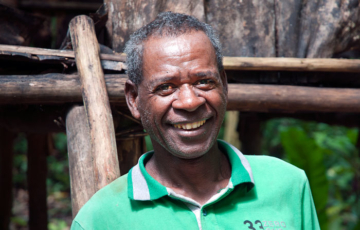 Help their invaluable work to continue. 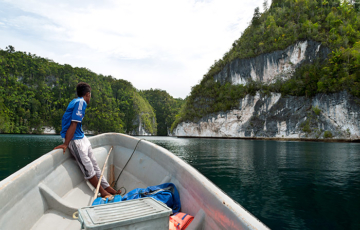 Tour Raja Ampat’s highlights by boat, spending nights either camping or at homestays. Quick package tours or extended explorations of your own design. 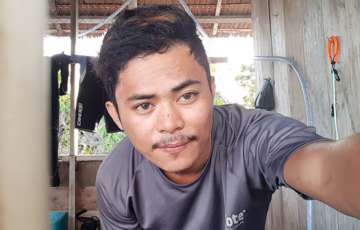 Christian Sauyai and his brother Ferdi offer guided and custom boat tours to Wayag, Piaynemo, Batanta, Kabui Bay and elsewhere in the Dampier Strait region. 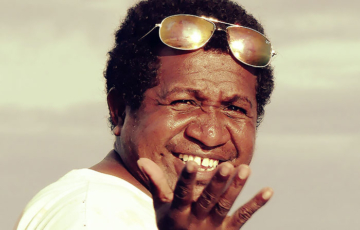 Born on Misool, fluent in English and a certified rescue diver, Abdul can organise any Misool adventure you want. 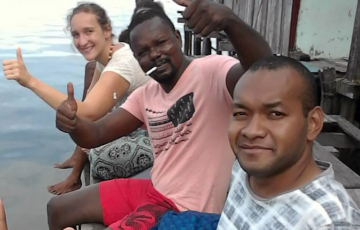 The Raja Ampat Homestay Information Center at Waisai harbour is open 7 days a week to assist you with everything to do with your homestay experience. 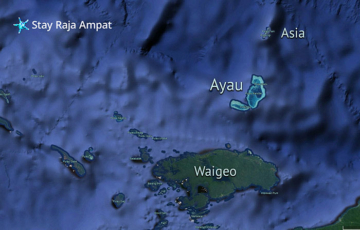 The Kepulauan Ayau and Kepulauan Asia atolls are WAY beyond the end of the beaten track. 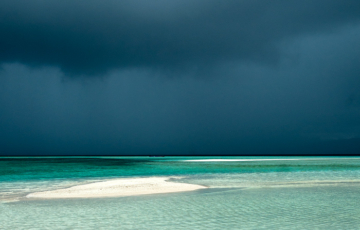 Here’s how to visit this remote and undeveloped oceanic paradise. A tiny sand cay in the middle of everything. 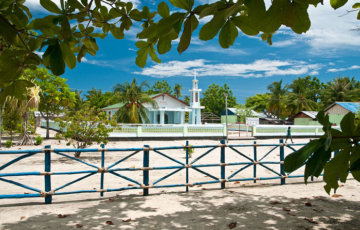 Excellent snorkelling, a dive shop, vibrant village life, close to Piaynemo, Manta Sandy and Manta Point. 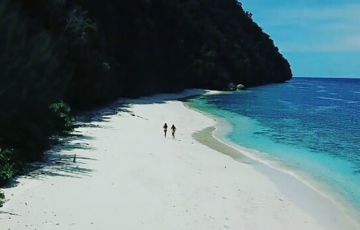 The famous Friwen Wall, excellent snorkelling and diving, village life, close to Waisai and the many attractions of Pulau Gam and Kabui Bay. Great reefs, some fabulous beaches, Birds of Paradise, the attractions of Gam and Kabui Bays, easy village access and lots of choices for accommodation. 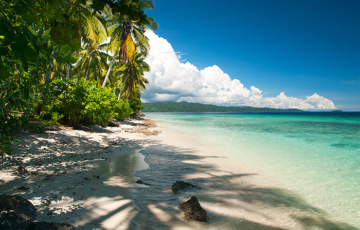 The most popular of Raja Ampat’s islands, with many dive centers and plenty of accommodation options, great house reefs and long beaches. 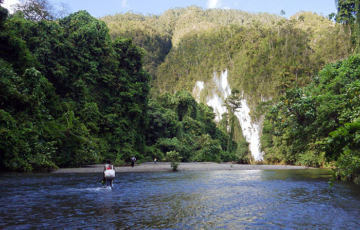 Fringing coral reefs as good as those of Kri, jungle trekking opportunities, villages to explore, an easily accessible mid-island lake and rich birdlife. 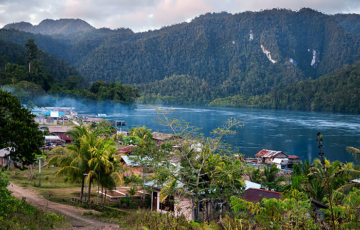 The Raja Ampat Homestay Association has no members on these islands, but here’s what we know and contacts for local experts who can help. 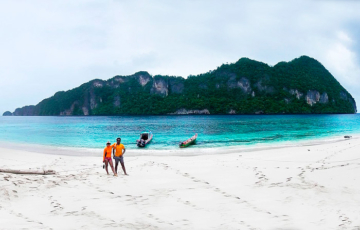 Misnamed as “Fam” on most maps, the Pam Islands offer Raja Ampat’s most stunning beaches, crystalline waters, excellent snorkelling, and Piaynemo’s panoramas. 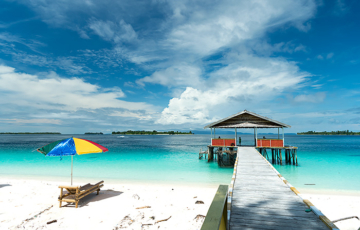 Raja Ampat’s biggest island, with enough attractions and accommodation options to keep you entranced for weeks. 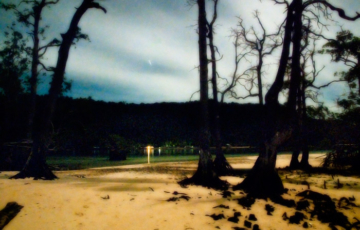 Wildlife rich jungles, incredible bays, diverse experiences. 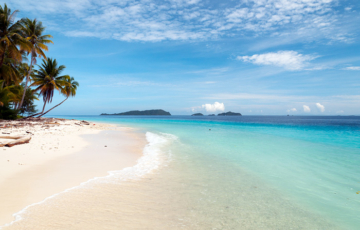 Some of the best reefs in Raja Ampat, spectacular seascapes, amazing bays, ancient handprints and cultural sites, fabulous snorkelling around remote island hideaways. 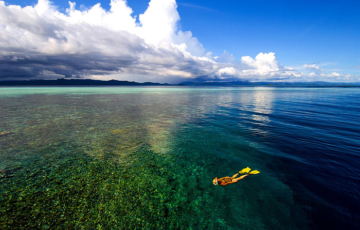 Incredible snorkelling in pristine ocean over rich reefs. 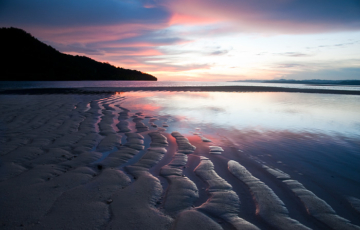 Seagrass prairies, dugongs, waterfalls, rich jungle wildlife, remote and isolated homestays on uninhabited islands. 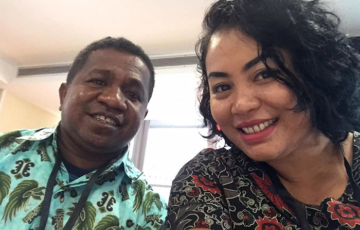 October 11 2017: How can local communities retain control of their traditional lands in the rush to development? A look at the problem and its solution. Sep 17 2017: UNDP Equator Prize Award to the Raja Ampat Homestay Association recognises the vital role that the Association plays in conservation in Raja Ampat. 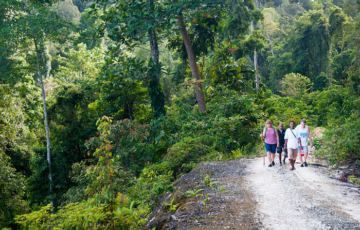 Experience Waigeo’s incredible terrestrial biodiversity and Ambel Maya culture with these rainforest trekking and Mayalibit Bay tour packages. 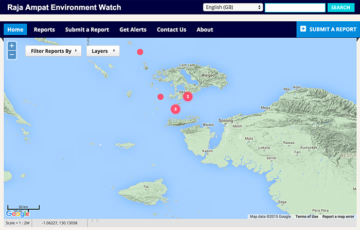 Oct 22 2015: Environment Watch is a web app that allows everybody to report environmental concerns and incidents to the responsible Raja Ampat authorities. 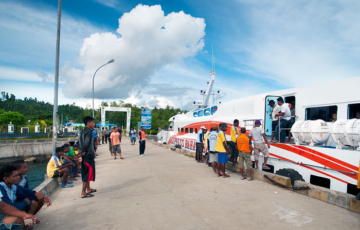 Raja Ampat boat hire is not cheap. Avoid feeling ripped off by considering this advice, planning carefully and being aware of local conditions. 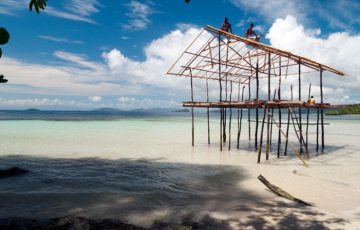 Read this important information if you want to book traditional Papuan accommodation in Raja Ampat. Communication is difficult! 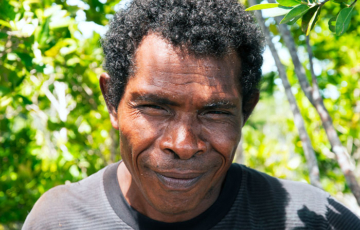 Jul 16 2014: “Fifty years into the future, we the people of Raja Ampat…” – A document defining the aspirations of Papuan communities in Raja Ampat. 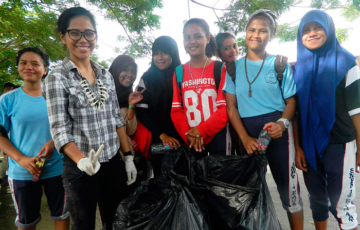 Apr 16 2014: The sources of increasing trash in the ocean and on the beaches of Raja Ampat, local efforts to control it and how to avoid adding to the problem. 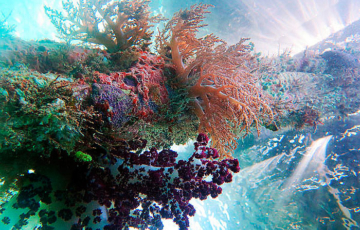 These are the ones not to miss: The best Raja Ampat dive sites, all easily accessible from the many Dampier Strait accommodation and dive operator options. 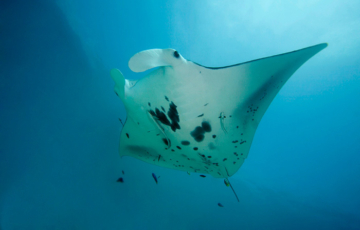 In addition to the Raja Ampat Marine Park Entry fee, there’s a few places where extra fees are charged. Here’s where and why. 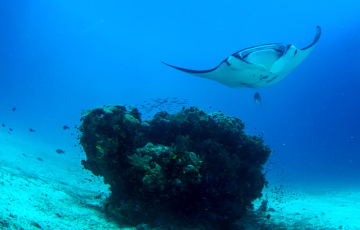 Price of and how to purchase the required Raja Ampat Marine Park entry permit tag, including office location maps and photos. All visitors must have one. 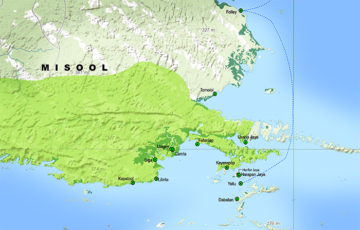 Essential information for divers wanting to dive Raja Ampat on a budget. 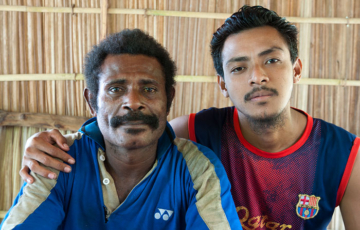 What you need to know about diving with Raja Ampat homestays, including contact details. 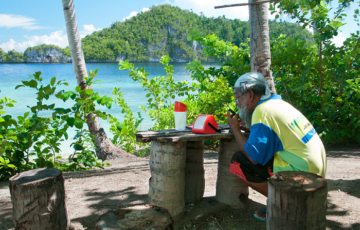 The Raja Ampat Diving Code of Practice should be familiar to and observed by all divers and dive operators in Raja Ampat. 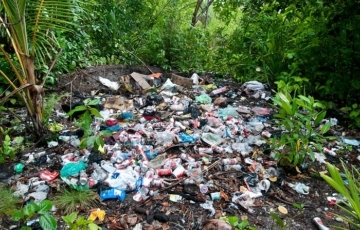 Mar 15 2015: Littering and waste disposal is a major problem in Raja Ampat. Here’s the story of some local heroes not content to sit back and wait for government to solve it. 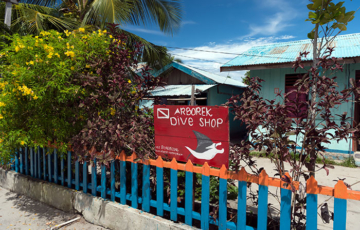 At Pulau Arborek in the heart of Raja Ampat, Arborek Dive Shop provides guided dives, equipment rental and tours to the best of Raja Ampat’s dive sites. 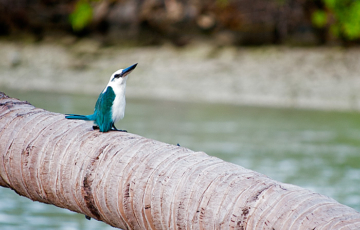 From Birds of Paradise to House Swallows, Raja Ampat is a birder’s paradise. Here’s everything you need to know to get out and see them all. 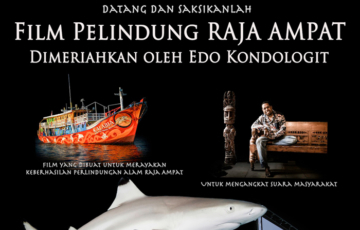 Aug 15 2014: If you want to learn to dive in Raja Ampat, or are an already certified diver looking to improve your qualifications, this is for you! Apr 13 2014: Here’s how to ask questions, provide site feedback, post homestay and guide reviews and make suggestions. We’re here for you. 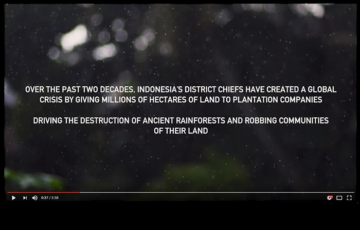 Nov 20 2014: Late breaking news – Go join the true Guardians of Raja Ampat in community screenings of the film during November and December 2014. 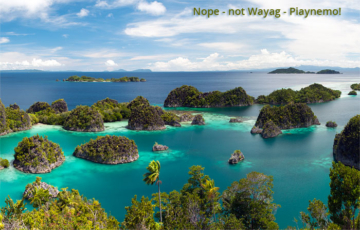 Is Wayag on your “must do” list? 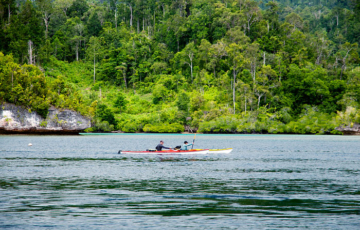 Join Papa Soleman’s six day marine adventure and also experience wonders that most Raja Ampat visitors will never get to see. Jul 2 2014: The biggest extravaganza ever mounted in the islands, Sail Raja Ampat is set to make a huge impact – but will it be beneficial or more akin to a giant meteorite strike? 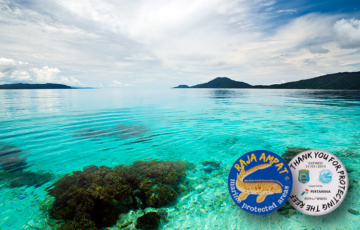 May 2 2014: Stay Raja Ampat Mark III. A quick guide to the new functions available to help you find your perfect accommodation in Raja Ampat. 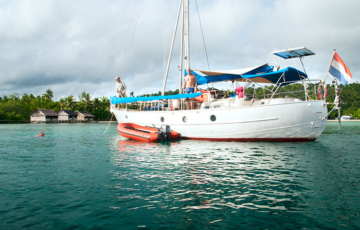 Kri Island’s Wobbegong Dive Adventures offers accommodation inclusive dive packages as well as dive only packages for guests at other homestays. PADI dive courses are also available. 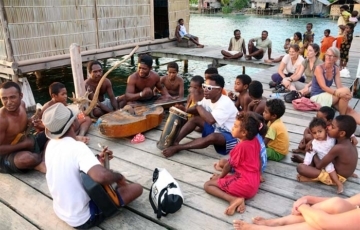 An overview of the activities and attractions on offer in Raja Ampat for non-divers. 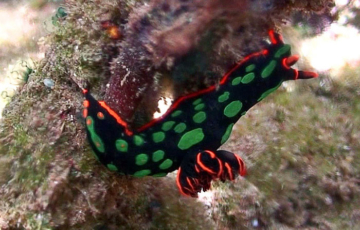 Famous as a dive destination, it will soon be famous for so much more. 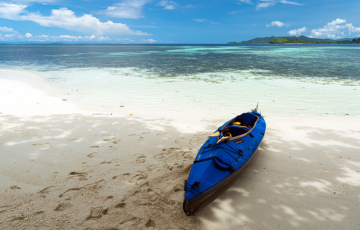 Information and contact details for organising sea kayaking in Raja Ampat. 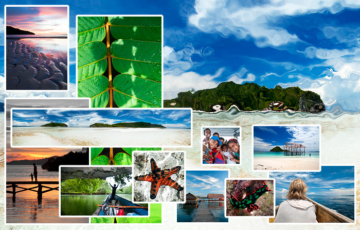 See the linked photos – there’s no better way to explore this island wonderland. Simon Kolomsusu specialises in nature tours and visits to historic and culturally significant sites on Gam. Contact details, information and tour photos. 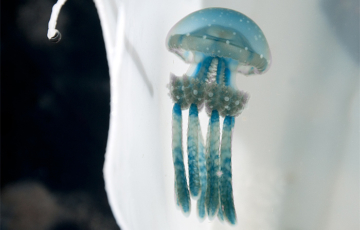 Contact info for specialist underwater macro photography guide Paulus Sauyai. 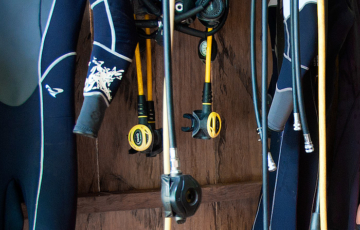 Paulus can also organise snorkelling, diving, trekking and sea kayaking trips. 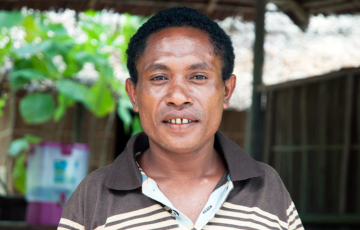 Pak Martin Makusi is an all of Papua guide based in Gam Island, Raja Ampat. If you want to do it, he can organise it. Information and contact details here. 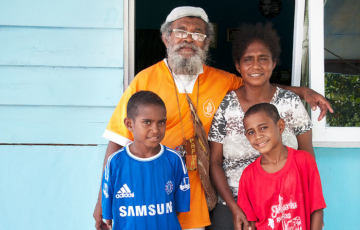 John Urbon makes negotiating Sorong easy. He can help with logistics, regional tours, airport and hotel transfers, and onward travel. Contact details here. 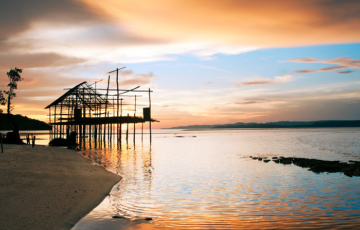 If you want to see the Wayag-like panoramas of Piaynemo and snorkel its pristine corals, Bastian Dimara is your man. 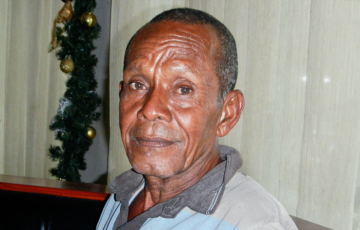 Find info and his contact details here. 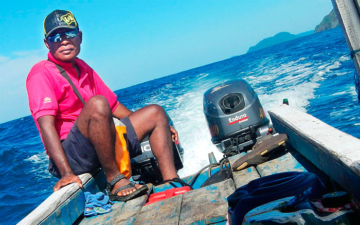 The owner of Daroyen Village on Gam Island, Pak Herman is one of Raja Ampat’s most experienced dive guides and expedition leaders. Contact him here. 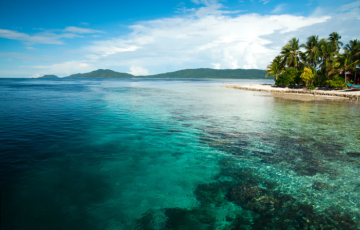 All the information you need to organise the snorkeling trip of a lifetime. Maps, video, safety information, recommended accommodation locations and more. 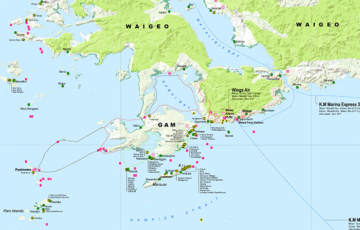 Raja Ampat electricity, telephone and internet technical details and availability. 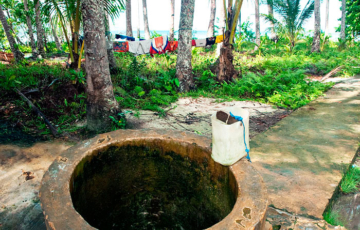 Don’t expect widely available access to these services in the islands. 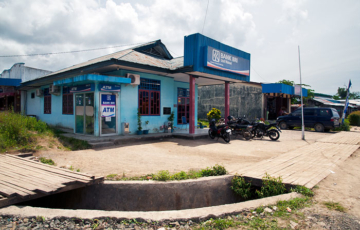 Information for travellers regarding access to money, banks and ATMs in Raja Ampat. 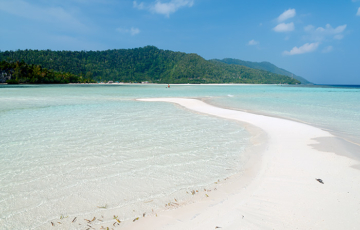 You will need rupiah when out in the islands! 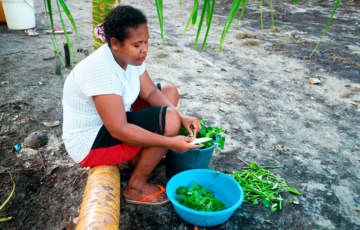 Updated Sep 13 2018: A few easy ways to make a truly effective and meaningful contribution to conservation and social development in Raja Ampat. 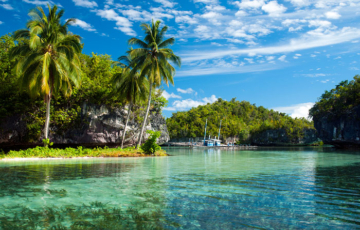 Here’s how to see as much of Raja Ampat as possible in a limited time. 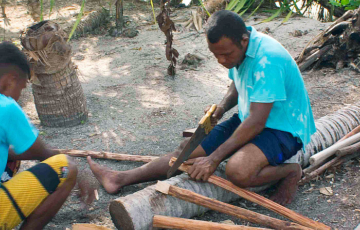 If the Wayag Islands are on your bucket list, this is one of the best ways to experience them! 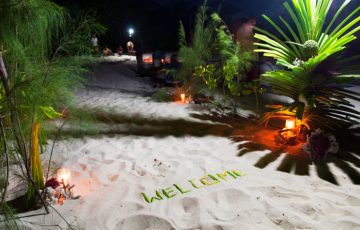 Sep 22 2012: We’ve shifted domains and rebuilt Raja Ampat Homestays as Stay Raja Ampat. New look, same aim of helping you contact accommodation owners.